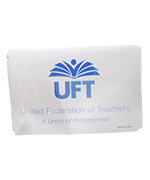 The UFT Just for Fun department offers these quality items that are practical to own and make great gifts. 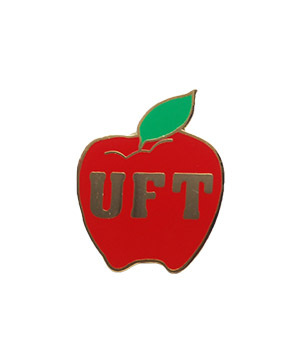 Plus, they all bear the UFT logo, which lets you show your union solidarity while looking stylish. 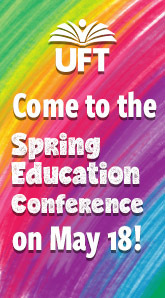 To see the items up-close before purchasing them, pay us a visit Monday through Friday from 10 a.m. to 6 p.m. at UFT headquarters, 11th floor, 52 Broadway in Manhattan when school is in session. Or download this mail order form.